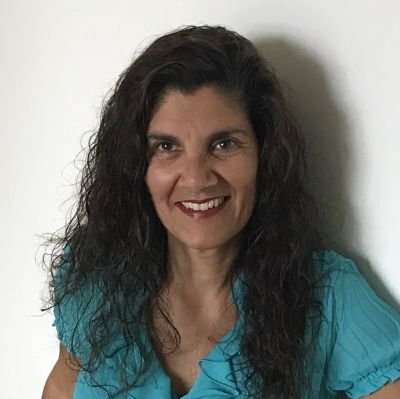 I am a Certified Professional Coach, specializing in adult children of narcissistic parents. I received my certification through iPEC. 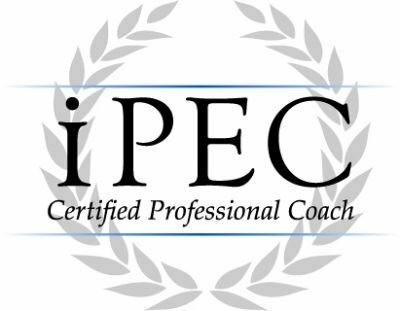 (Institute for Professional Excellence in Coaching) iPEC is an ICF (International Coach Federation) accredited intense training program. In addition to my CPC, I have also obtained my certification for ELI-MP. (Energy Leadership Index Master Practioner) through iPEC. **I am currently accepting new clients** Please see my service page for more information. Looking forward to participating in the 2019 WNAAD (World Narcissism Abuse Awareness Day) Telesummit in June! The Telesummit is free for only 24 hours.